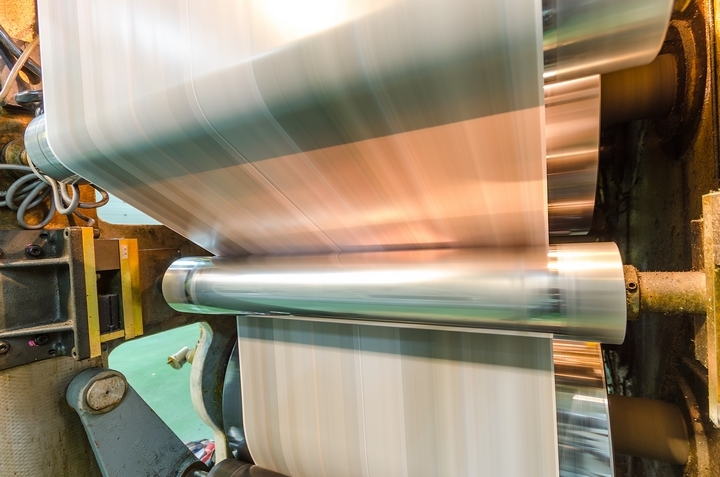 Flexographic printed sleeves allow for large order printing runs on any substrate. They are designed to support quick printing and high-quality imagery. But with so many companies now working with flexographic printers, storage solutions are required for the printing sleeves. Within this latest post, we’ll highlight six reasons to consider adding flex storage solutions to your facility. One of the main reasons many companies are now working with flexographic storage solutions in their facility is the storage system is designed to grow with their workplace. When you have additional storage needs, you can simply add more spaces to the storage system for instant and seamless scalability. This means that the company doesn’t have to keep investing in new storage systems each time they update their working processes. 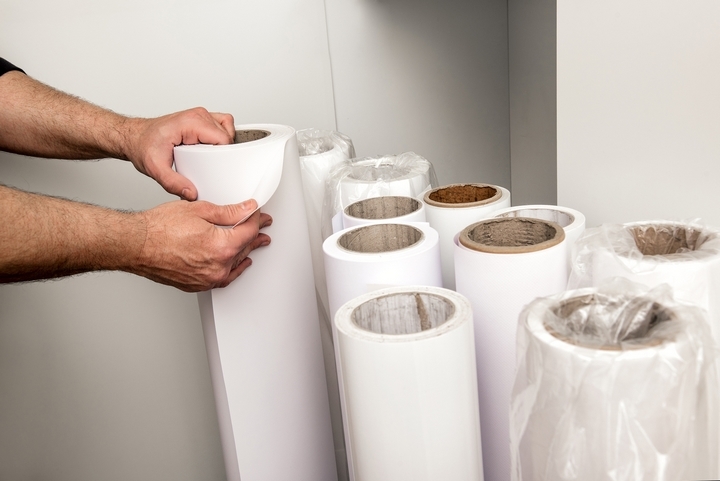 Storing sleeves throughout the workplace can cause teams to lose track of the materials and to have to go to look around the facility if they wish to add a new sleeve to the printer on short notice. This not only causes costly delays but also limits the potential productivity of your talented workforce. Having a storage system directly in the same area as the printer means that team members simply can take the sleeve from storage to the printer with limited impact on their working process. Some companies place their sleeves in challenging to navigate environments that may cause their workforce to risk their health in order to gain access to the sleeve. The latest storage solutions are designed to mitigate this process. They can be placed in the working space and can be easily opened and closed as required by your team. 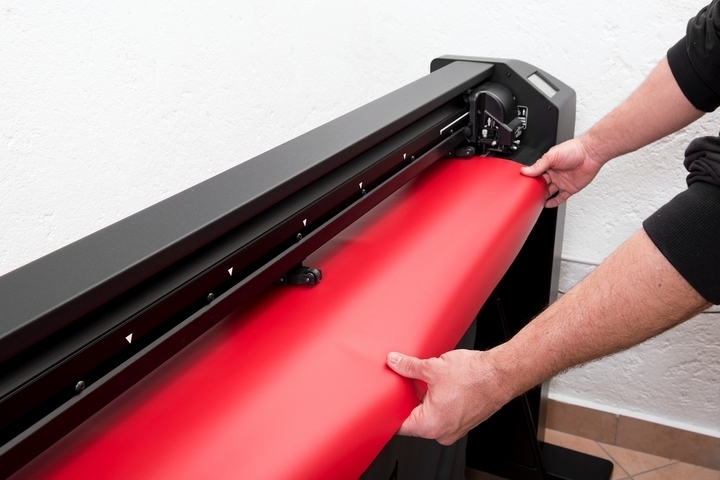 Sincee the sleeves used in flexographic printing can be easily damaged beyond practical use, they require storage that offers the highest levels of protection. 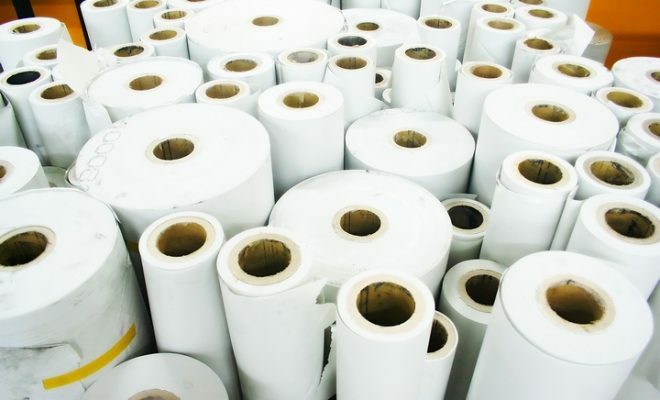 The leading options on the marketplace are ideal in this regard because they provide robust performance, which is designed to help mitigate impacts and incidents that might damage the sleeves in the storage area. 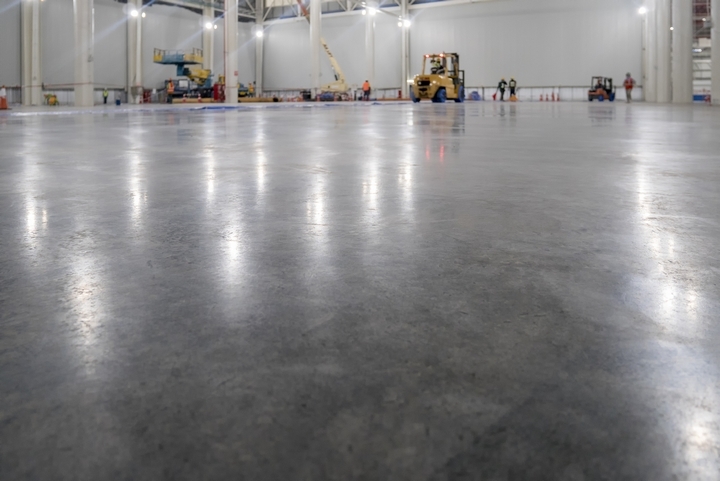 Floor space can be critical for printing companies, particularly within a marketplace with high real estate pricing. The latest flexographic storage solutions are now designed to help increase the available floor space for your work team. Rather than having to install a large storage product that blocks access to machines, companies can now work with storage experts in creating a custom storage product that fits seamlessly within smaller spaces throughout the building. It’s the ideal technique for keeping sleeves safe and out of the way during working operations. 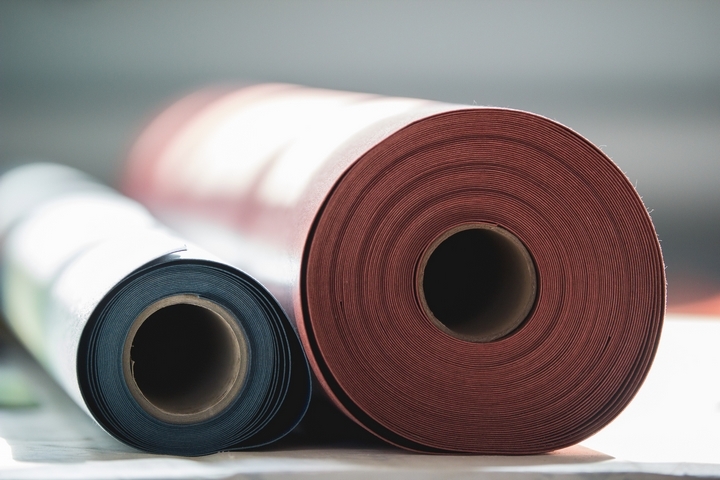 One of the leading challenges to working with flexographic printing materials is that companies must store a large number of sleeves to ensure they meet demand. During periods of low demand when the vast majority of the sleeves have been used, they must maintain this storage area. However, working with the latest flexographic storage solutions allows companies to add to and subtract from their storage system as needed. This means that the firm will always have the ideal amount of storage space they require for their flexographic printing requirements. The process of building and taking down the storage system is also simple to complete for in-house teams. 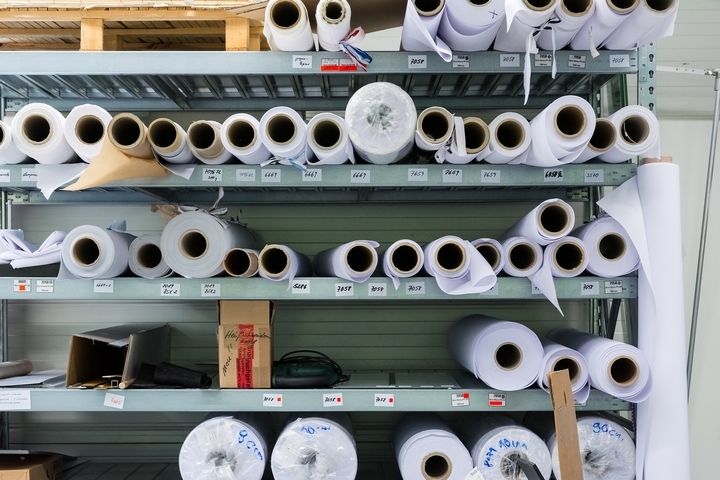 Working with a qualified designer of flexographic storage solutions can help your company manage its storage demands for the coming years. To learn more about the various options available, speak with a local specialist in your region today.